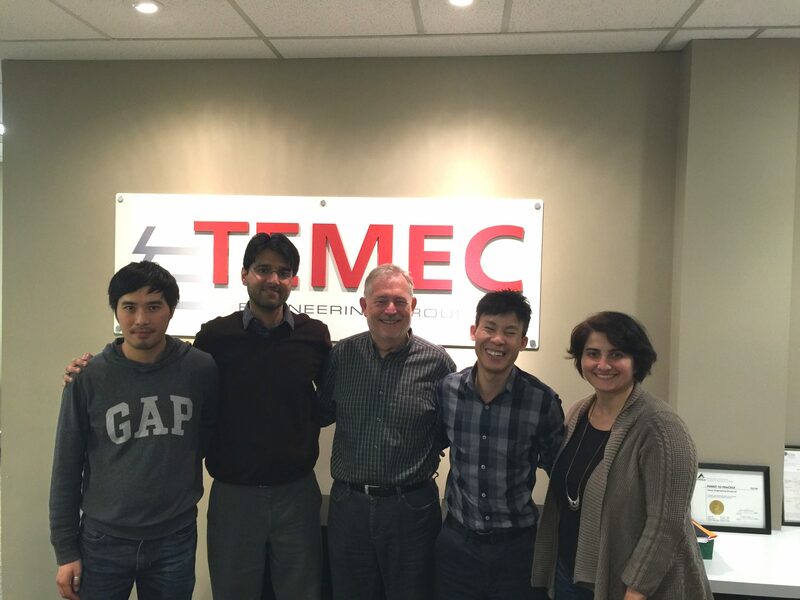 After six years at Temec, senior structural engineer Abdul Abro decided to trade in his umbrella and winter jacket and accept an offer from a firm in the San Francisco area. 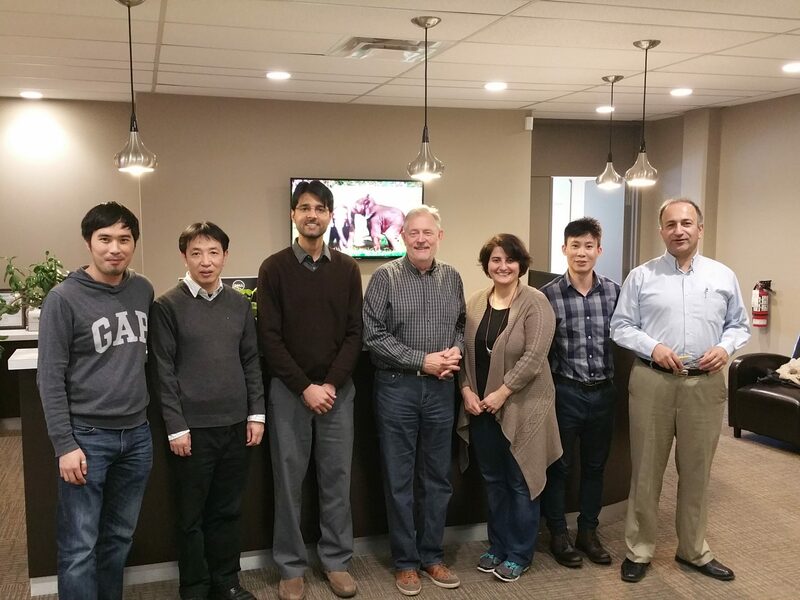 Temec set up a lunch on October 14, 2016 to wish Abdul all the best for the future: former group leader Brian Gaffney came out of retirement for a couple of hours to host the event. 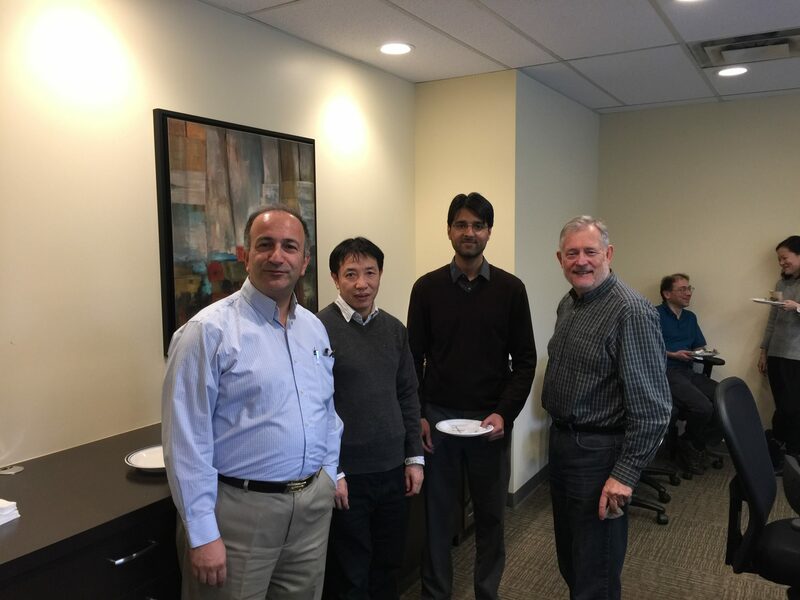 We are sad to see him leave: we will miss his quiet confidence, and during his time at Temec Abdul quickly became the go-to guy for STAAD modeling of complex structures. Abdul noted that his decision to leave was not an easy one: in his words, Temec is a great place to work and has a wonderful team. However, coming to Temec from Texas, Abdul never fully adjusted to our Lower Mainland climate and he feels the weather in the Bay Area will be more to his liking. Good luck Abdul, and if the San Francisco weather does not meet your expectations….